We’re getting to that time of year where the cold temperatures of Springfield are thawing out and everyone is prepping their homes for spring. Just because the temperatures are heating up doesn’t mean that you can put those heating problems that have worried you for the past few months to bed. You’re doing yourself a disservice if you take this route. If you handle your heating problems now, you won’t have to do it under a time crunch since you’ll rely on your air conditioner for the spring and summer. Servicing your heater now means you can hire the right team, take your time, and allocate the right funds to the job so that it’s primed and ready for next winter. Don’t let this item linger on your to-do list—you can handle it now with our professional team. If you need great heating repair in Springfield, PA then we’re the team for the job. Admit it, drain cleaning is one of those home services that you roll your eyes at the thought of. 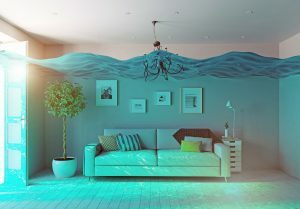 Drain cleaning, duct cleaning, and indoor air quality services are typically the services that homeowners think of as unneeded because, after all, your home has gotten along just fine without it so far, right? Wrong. You might have convinced yourself that what you’re used to is “just fine”, but it’s probably way under par in reality. You want things to be great rather than just baseline. If you need great drain cleaning in Springfield, PA then make sure you contact our team as soon as possible. When you’re in a plumbing pinch, the solution is never a store-bought drain cleaner. You might be surprised to hear this, but store-bought drain cleaners are actually a detriment to your plumbing system. We understand that you want quick relief when it comes to these problems, but if you need a drain cleaning in Springfield, PA, be sure to call our team. We can find quick, effective solutions for your home. You’ll never have to worry when you call on a professional plumber for any work in your home. Backflow is a serious problem with your plumbing system, but luckily, it’s easily prevented with the right maintenance. As a homeowner, you might know how to unclog a drain or toilet, but backflow prevention probably isn’t your area of expertise. We don’t expect you to know these things, which is why we have the best team available to service your home. 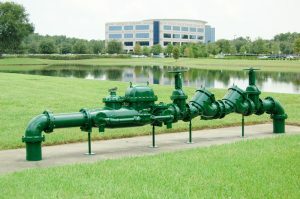 A good backflow preventer is the defining feature that separates your space from impending disaster. If you need a great plumber in Springfield, PA then contact our team today. When someone mentions the term “heater” what do you think of? 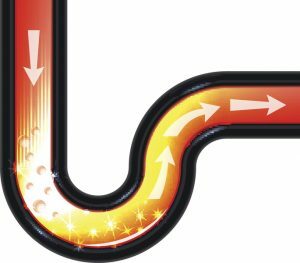 It’s likely that you think of a forced-air heating system that distributes heat through a series of air ducts throughout your home. Forced-air furnace systems are the most common heating system across the United States. They’re so common that it might be the only heating system you really know much about. 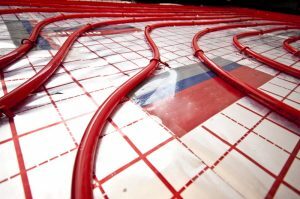 But today, we’re here to inform you about your other options for heating—namely radiant heating. Are you one of the many homeowners here in Springfield, PA that’s looking to upgrade their heating system? We know you want a great way to combat the freezing cold temperatures of winter. Radiant heating systems are a great way to do this. 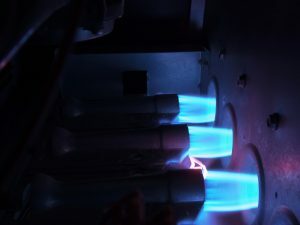 If you install this system and need great services for it, we also provide the best heating repair in Springfield, PA. Contact our team today. Drain cleaning is something that few homeowners choose to be proactive about. Don’t wait until you have a clog on your hands to take care of your drain system. If you have your drains regularly cleaned by a professional, you can have a smooth operating home and less chance of a plumbing disaster in the near future. Here at Murphy’s Plumbing, Heating, & Air Conditioning, we use the best technology and equipment for our Springfield, PA drain cleaning. 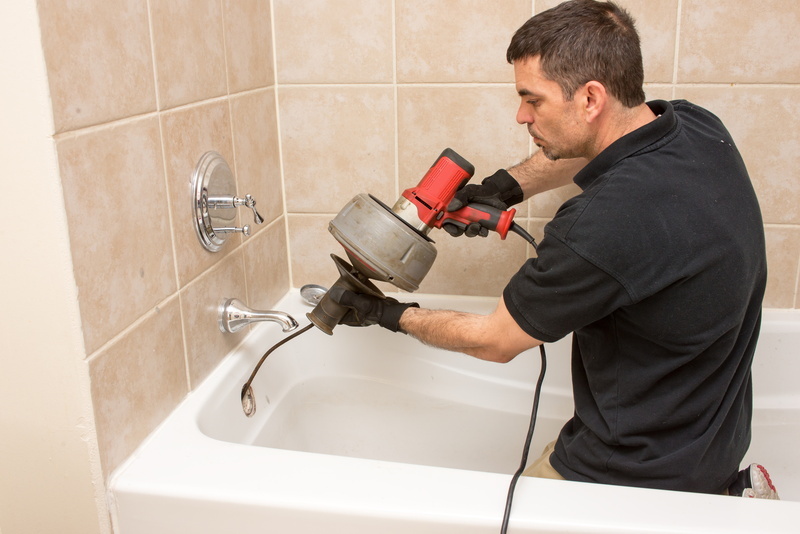 Plumbing problems can be difficult to spot, especially without professional maintenance services. Even if you schedule preventive maintenance on an annual basis, you need to keep an eye out between appointments for signs that the system is in trouble. If you can identify problems faster, you can have them repaired faster and prevent more damage. Call for repairs if you notice the following signs that your plumbing system is in trouble.